Our Dunes of Panama condos are furnished and maintained with a personal touch, helping you and your family enjoy your vacation in the privacy of a well-maintained vacation condo. Each of our 2 bedroom, 2 bath condos provide you with the amenities to make your stay as fun and relaxing as you desire. 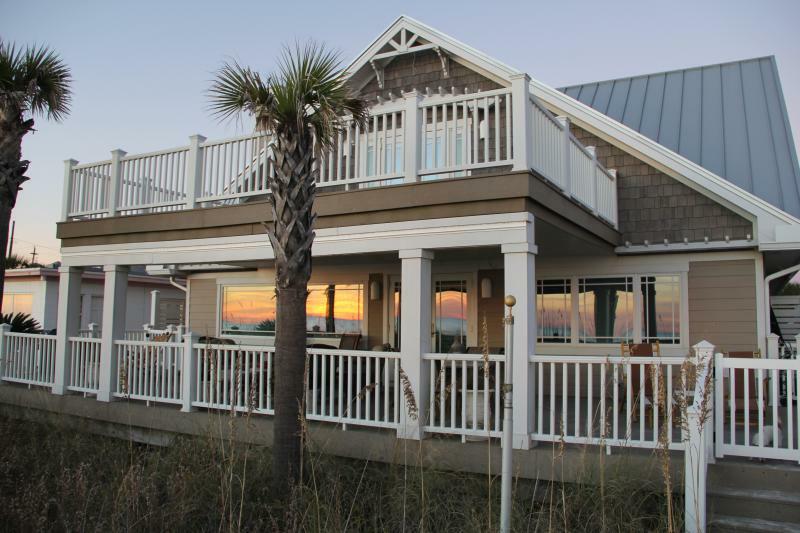 With locations on and just off the beach, we try to provide accommodations to fit every budget. 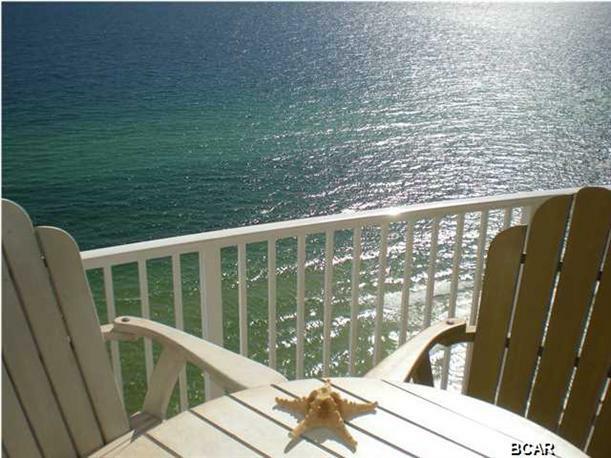 Please browse our website to view photos and rates for our various beach condos. If you'd like to verify availability and rates, or if you have any questions, feel free to contact us. We look forward to hearing from you soon! This beautifullly furnished two bedroom, 2 bathroom condo at Tidewater is waiting for you. This condo has flat screen TVs, Blue Ray DVD players, washer, dryer, fully equipped kitchen and more. Top floor penthouse condo at Emerald Isle Resort near Pier Park. This 2br, 2ba sleeps 6 and is fully equipped with all the luxuries and amenities of home. This is a top of the line unit with high thread count sheets, extra fluffy towels, upgraded kitchen with granite tops, and more! 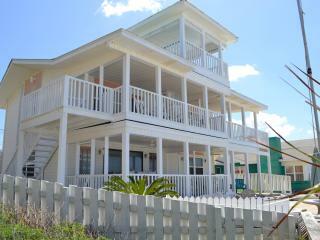 GULF FRONT TOWN home two level Two upper floor master bedrooms with Masterbaths. All new mirror walls/granite tops thru out/leather furniture/stainless appliances. OPark at your front door no elevators,walk off your private deck into the sand on white sand beach of Emerald Coast. Enjoy a Splash into luxurious accommodations at the ultimate family resort on Panama City Beach's beautiful shore. 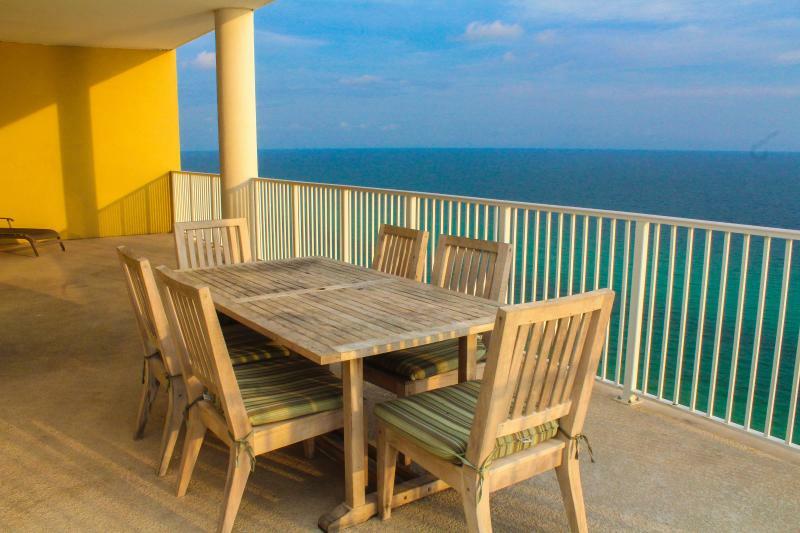 Perfect full Gulf views from each of the three balconies are enhanced with pleasant furnishings, a wet bar, and more in this three bedroom end unit. Ranked in the Top 15 New Beach Resorts of 2008 by Florida Travel and Leisure Magazine, Splash boasts a myriad of amenities including beachfront pools, a lazy river, children’s waterslides, soft play toddlers' area, and an upscale fitness facility overlooking the Gulf. 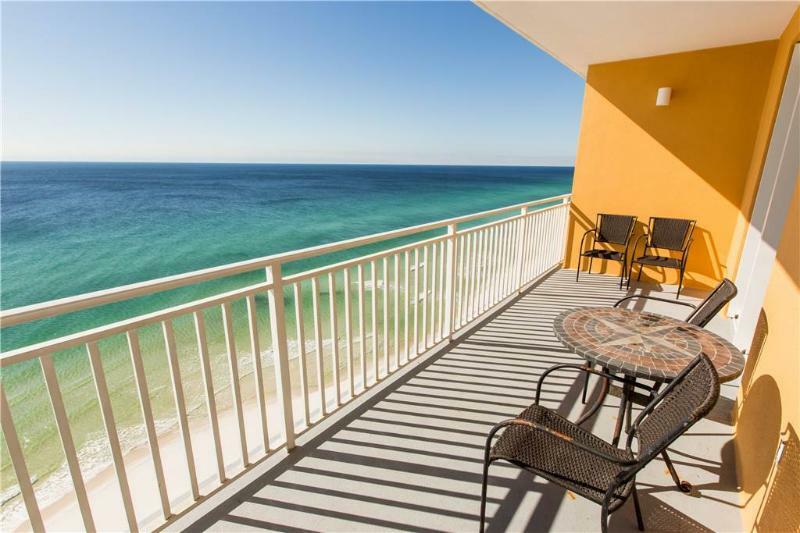 1 Bedroom Condo, Sleeps 6 "Beach Front"
Sandy Cheeks at Panama City Beach! *On The BEACH & just 100Ft to Ocean* !! Re done 2018! 2mls to New Pier Park!! Splash! 5th Floor Free Beach Chairs, Big screen t.v. Why stay anywhere you have to carry items from car to beach? This is it"
NEW LISTING ! 12TH FLOOR EMERALD BEACH RESORT BOOK NOW ! D1006-Additional private balcony off the guest bedroom! We have finished the remodel of Unit A-407 spring 2007. New bathrooms, carpet, tile, paint, doors, and more! Check out our Dunes of Panama A-407 Rental page for updates! We are doing an update of Unit E-605 January 2008. New carpet, new tile, new paint, and more! ** Rates are per week & do not include cleaning fee, taxes, or refundable deposits. 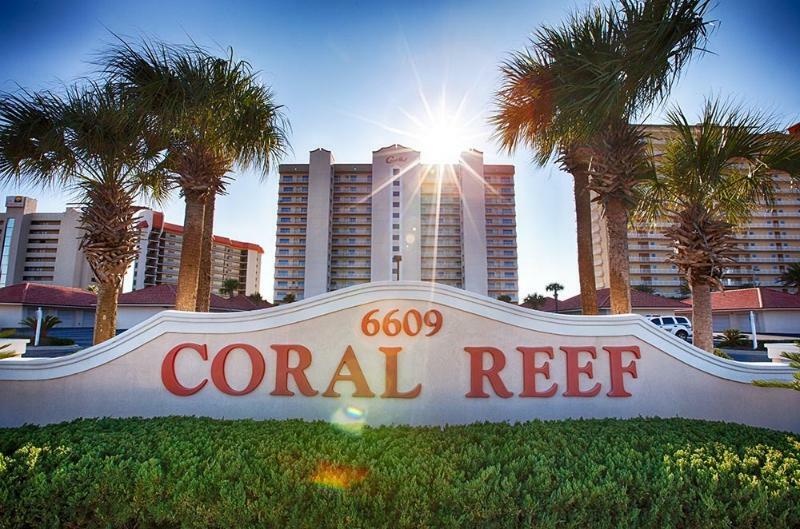 Looking for Furnished Corporate Housing in Panama City Beach? Interested in By Owner Vacation Rentals in Gatlinburg and Pigeon Forge? Come visit the "World's Most Beautiful Beaches" at Panama City Beach, Florida. Located on Florida's emerald coast, Panama City Beach is the perfect location for your dream vacation with over 20 miles of beautiful sugar-white sand. Navigate our site to find beach condos at the Dunes of Panama located on Thomas Drive near Front Beach Rd. in Panama City Beach.